Enjoy all the services our Spa & Wellness Centre has to offer. 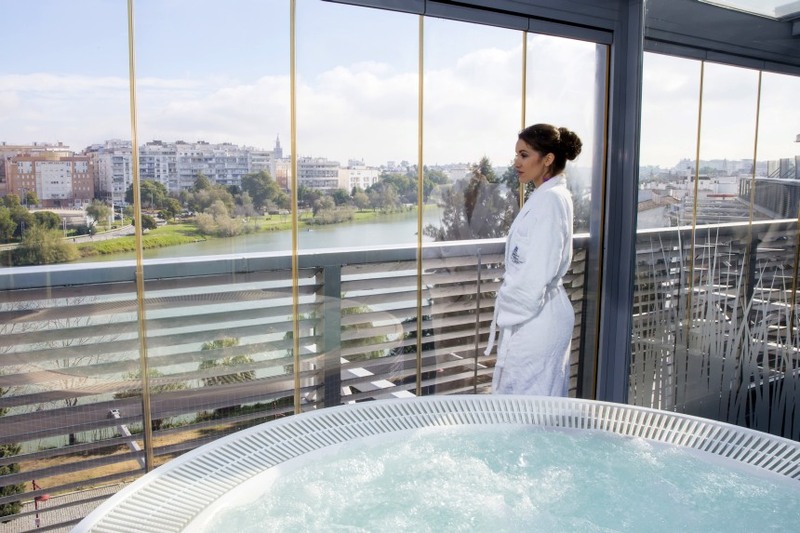 Set in an exclusive spot overlooking the Guadalquivir, the Hotel Ribera de Triana´s Spa is designed to give you the most relaxing experience. We also offer an extra Chiromassage service which you can book. 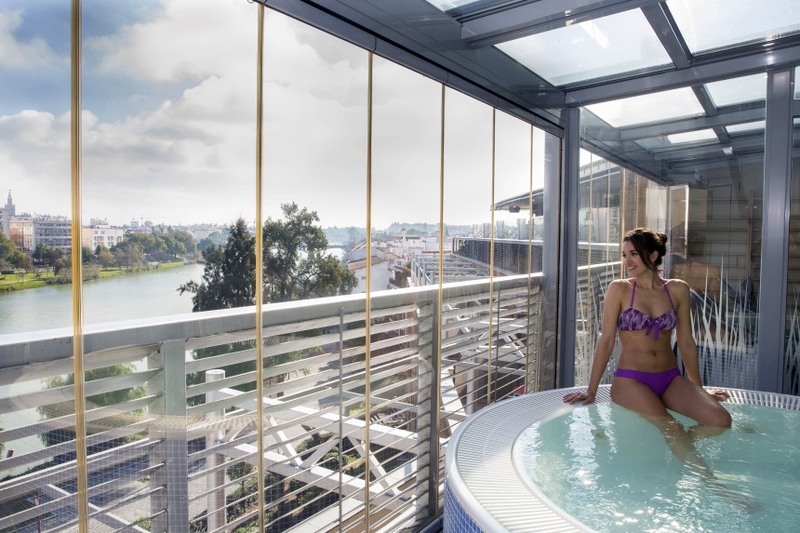 This experience provides the most relaxing and soothing experience which will leave you feeling refreshed and ready to enjoy the city.